Brandt Brauer Frick, a Berlin trio of classically trained musicians, redefines 21st century dancefloor music by playing deep house, minimal electro and techno beat with pianos, drums, strings, glockenspiels and even a rainstick. While their incredibly dynamic debut LP You Make Me Real (2010) ranges from infectious house loops to raw and jazzy textures, the trio pushes the envelop further. 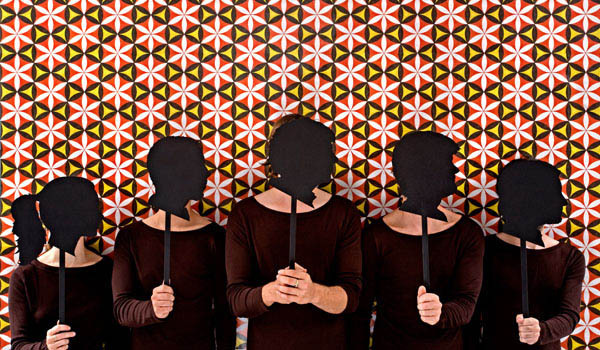 Recently Brandt Brauer Frick expanded to a ten-piece ensemble so they can play completely live. Mr. Machine (out on October 25) offers some new pieces along purely acoustic re-interpretations of their previous work such as standout “Bop” as well as cover versions, including one of Aurgasm featured Agnes Obel and Emika‘s “Pretend” (featured below). 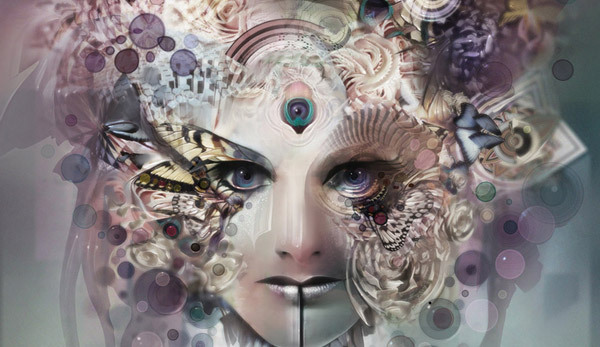 Hypnotic grooves for the dancefloor and the headphones. 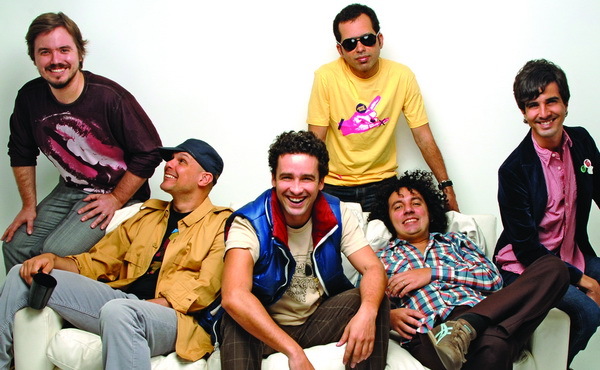 Los Amigos Invisibles, possibly Venezuela’s greatest musical export, has been active for more than a decade. The band’s latest release, Not So Commercial (2011) offers remastered b-sides and alternate versions from previous recording sessions, following the successful, critically acclaimed and Grammy winning record Commercial (2009). This quick 25 minutes EP, however, offers some tasty “leftovers” for your next party. From funky-disco to reggae stylings and smooth acid groove, this EP will please your ears and move your feet. Explosive, danceable grooves in the tropical heat. Undeservingly forgotten and ignored for decades, in the late 70’s Lagos, as a large Nigerian metropolitan, was home to many recording studios and the real disco queen of West Africa. 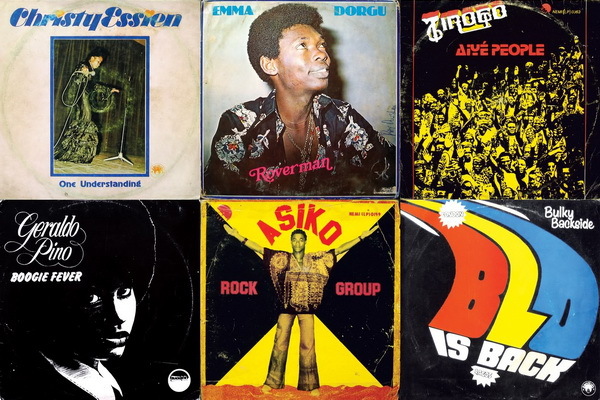 Lagos Disco Inferno (2010) is the first compilation of rare and groovy Nigerian disco tunes released outside of Africa. The compilation offers 12 examples of the 70’s disco era where African rhythms meet irresistible urban grooves. “Boogie Trip”, the opening track of the record, gives a taste of this funky and vibrant 70’s spirit, carrying that somewhat familiar disco vibe, yet unique and exotic. Put on your dancing shoes! Sicilian Fab Samperi a.k.a. The Captain has played his eclectic sets all over the world. In summer 2010, Fab is releasing his first album Power Bossa with Agogo records, the label of such talents as Una Mas Trio, The Juju Orchestra and Mo`Horizons. While waiting for the full length album to be released, we’re excited about his first single. “In The River” will definitely appeal to the dancefloor music lovers as it carries incredibly addictive bluesy riff, uptempo beats and solid grooves. Bellissimo! 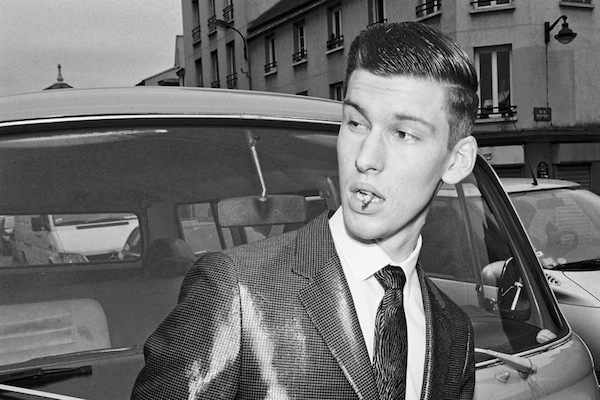 Probably Italy’s most stylish freestyle groove. My good man Tom Korkidis (of Eksi Ekso) invited me back our local River Gods, in Cambridge, for a night called Jukebox Mélange. Here are the sets I played; jams from the 70s, early 00’s and 09. 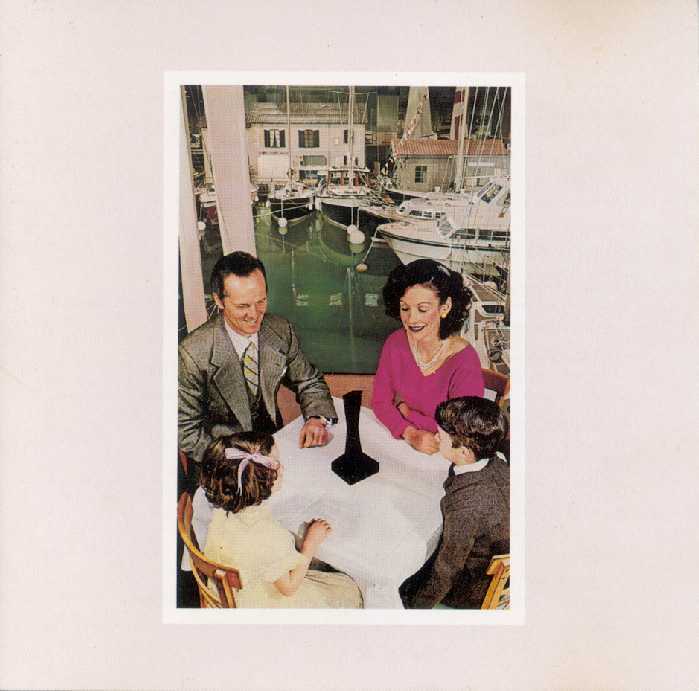 When asked to describe their sound, Highland Park’s Fol Chen said, “You know that mysterious black object that the creepy family is staring at on the cover of Led Zeppelin’s “Presence” album?” (Yes). “Fol Chen sound like that.” Cryptic descriptions aside, Fol Chen’s recently released Part I: John Shade, Your Fortune’s Made, is a dramatic debut. Their complex layers, which include strings, horns, multiple vocals and the requisite drum machine, are captivating. “Cable TV,” one of the standout tracks on the record, is a pounding, tongue-in-cheek dedication to cheap weekend escapes.